SINGLE ROOM: | Port d'Àger :: Hotel** – restaurant. Ajotjament, hotel rural, familiar a la vall d'Àger. Double room for single use. 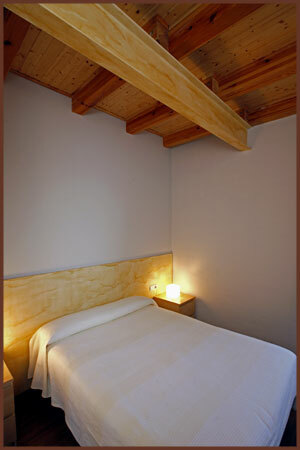 All rooms are placed according to a study geopàtic, seeking an optimal break. 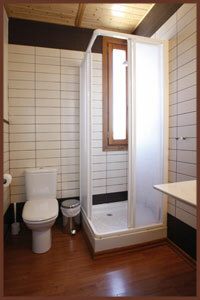 Are equipped with bathroom with hairdryer, heating, Wi-Fi and spectacular views of the valley and the Montsec Ager.